The Department of English & Creative Writing, in association with the Department of Linguistics and Live at LICA, present Paul Muldoon. Paul Muldoon's poetry reading is followed by an in conversation event with the poet Paul Farley. Paul Muldoon was born in 1951 in County Armagh, Northern Ireland, and educated in Armagh and at the Queen’s University of Belfast. From 1973 to 1986 he worked in Belfast as a radio and television producer for the BBC. Since 1987 he has lived in the United States, where he is now Howard G.B. Clark ’21 Professor at Princeton University. In 2007 he was appointed Poetry Editor at The New Yorker. Between 1999 and 2004 he held the Oxford Professorship of Poetry. 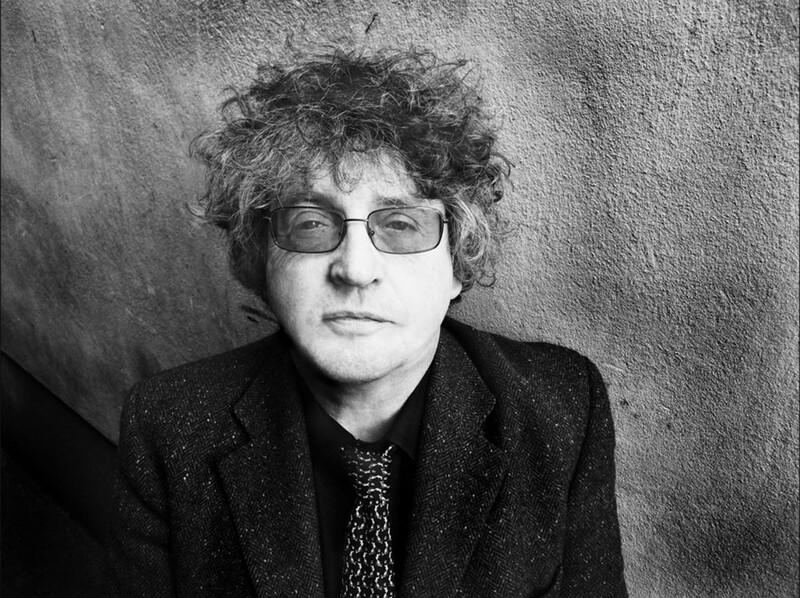 Paul Muldoon has been described by The Times Literary Supplement as “the most significant English-language poet born since the second World War”. Rising to prominence as the youngest member of a group of Northern Irish poets that included Seamus Heaney, Michael Longley and Derek Mahon, and beginning with New Weather in 1973, he has produced a body of work that has already proved hugely influential. He has written libretti for several operas, but also worked as a rock lyricist, including collaborations with the late Warren Zevon as well as with his own, Princeton-based outfit Rackett, and the Wayside Shrines collective. The latter have just released a new album ‘The Word on the Street’, which is also the title of Paul’s latest collection, a book of music lyrics released this spring.